Senvion has signed an agreement which includes the delivery of wind turbines for up to 300 MW wind power projects in Spain with Alfanar, which received the largest wind allotment of 720 MW. The installation and commissioning is planned in 2019. The agreement also covers a 20-year full maintenance service for all turbines. This is the second agreement with Alfanar after signing 300 MW in India. 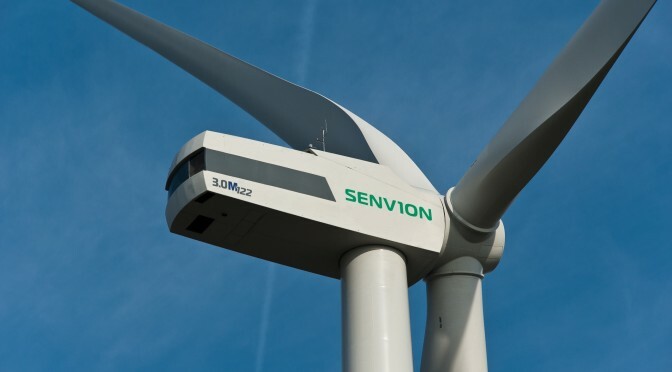 Senvion will supply a broad range of products including the new turbine types 3.XM140 and 4.2M140, that perfectly suit the various characteristics of the projects spread across Spain. For the execution of the projects, Senvion Iberica will further expand its team of industry experts, project managers and service technicians. 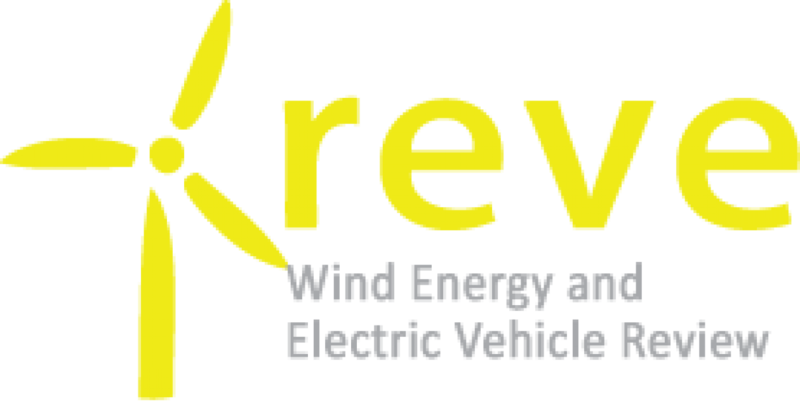 In line with the drive to ensure 20% of energy to be generated through renewable sources by 2020, the Ministry of Energy of Spain, OMEL, through the Royal Decree 650/2017 dt. 16-06-2017, held the renewable energy auction on 26-07-2017 for a quota of 3 GW of new renewable energy installations.